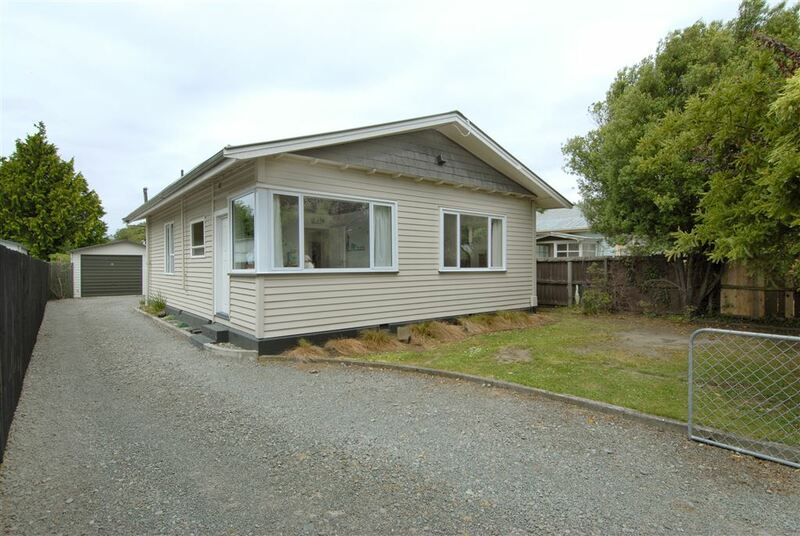 Sunny, warm and comfy 3 bedroom home, partially double glazed with a DVS Home Ventilation System. Large wooden deck overlooking the good sized back yard, with ample space for the kids and the pets to enjoy. Convenient, sought after location, ideally situated with schools, shops, parks and public transport routes all nearby. Whether you are first home buyers or looking for an astute investment, this is sure to suit. Call today to arrange to view. Chattels remaining: Blinds, Drapes, Fixed floor coverings, Light fittings, Stove, DVS Home Ventilation system, 3 Electric wall heaters, Woodfire, Clothesline, Rangehood, Dishwasher, Garden shed, Bathroom heater, Automatic Garage Door Opener- the owners have never used it, is not in working order and sold "as is".